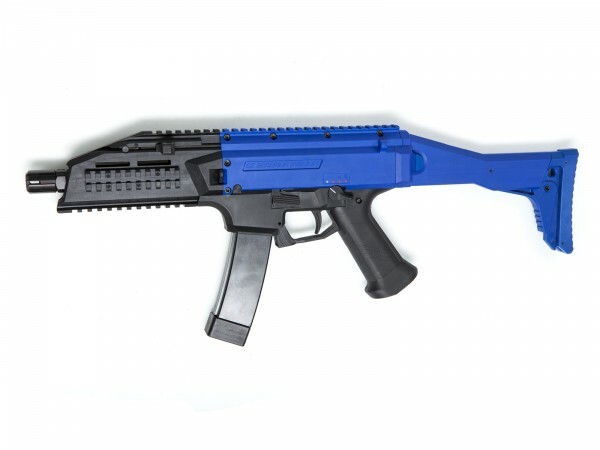 The Airsoft version of the CZ Scorpion EVO3 A1 has been developed and built by ActionSportGames to bring the Airsoft player as close to the experience of handling the real EVO 3 A1 as possible. Where the standard in Airsoft is to replicate the exterior in appearance only, the EVO 3 A1 has even replicated func-tioning parts and the sturdy toughness of the real thing. 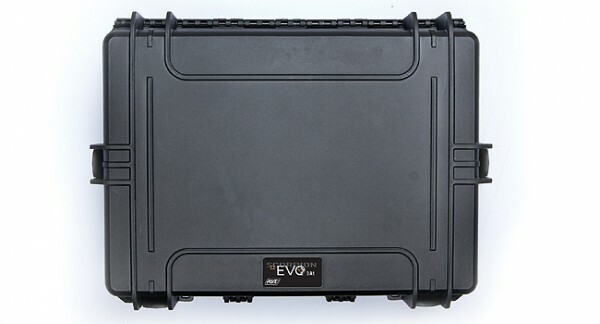 Besides its many unique features, the EVO 3 A1 still offers the standards found on other Airsoft guns, allowing players to customize and upgrade their gun. 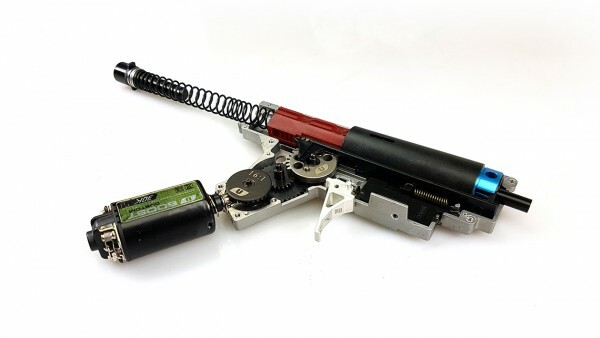 Even the small spring that locks the fire selector in its position, has gone through a detailed design optimization process, to ensure that not only function but sound and feel, is crisp and clear, so identification of fire mode is easy. 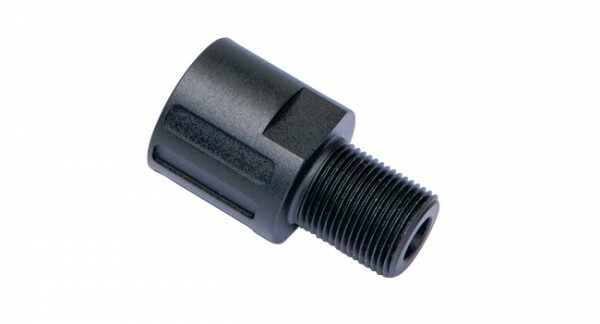 By increasing the thickness of the gear box we have increased the support surface for the piston, eliminating wobble. This ensures that even a worn piston will stay in place during stress situations – keeping optimal contact with the sector gear. Extensive testing has shown that overall friction does not increase with the larger surface area. 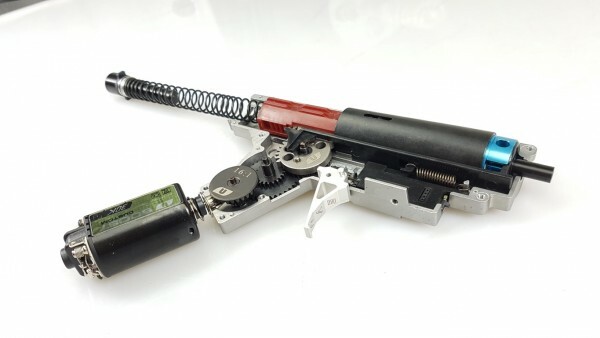 We designed the gearbox to fully encase the cylinder, thus eliminating the typical stresspoints seen on version 2 and 3 gearboxes – making the gearbox able to withstand powerful upgrades, and providing a long lifespan. Is this gun just a 3 shot burst or can you switch it between burst, semi-auto and full-auto? 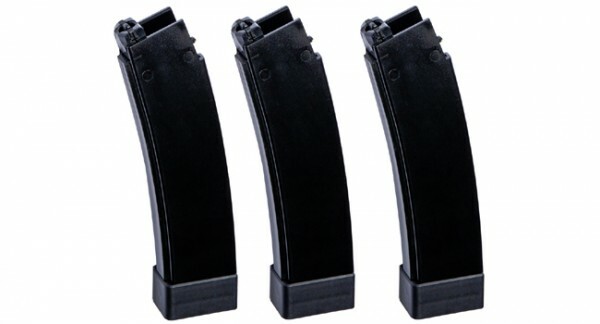 The Evo has a single, three round and full auto function that is done electronically.